New and Used Infusion Pumps are for Sale at The Dr’s Toy Store. Buy Infusion Pumps now for the Best prices. What is a Infusion Pump? 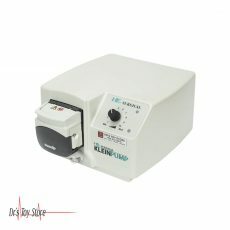 This is a medical instrument that is used to deliver fluids, such as nutrients and medicines, into the body of a patient in controlled quantities. 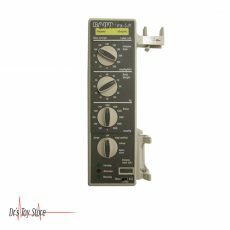 Infusion pumps are widely used in clinical environments such as hospitals, nursing homes, and in the home. 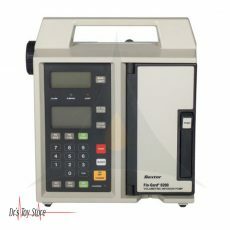 Generally, an infusion pump is used by a trained user who set up the rate and duration of fluid delivery via an integrated software interface. 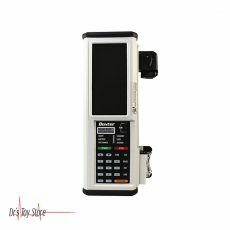 Infusion pumps provide significant benefits over manual method of fluid administration, which also include the ability to deliver fluids in very small quantities and the ability to deliver fluids at a precisely programmed rate or automated intervals. Infusion pumps can deliver nutrients or medicines, such as insulin or other hormones, antibiotics, chemotherapeutic drugs, and painkillers to the body. 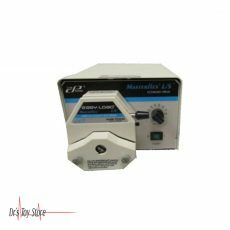 Infusion pumps are of various types including large volume, patient-controlled analgesia (PCA), elastomeric, injection, enteral and insulin pumps. 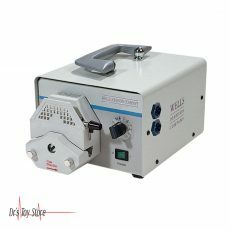 Some are designed primarily for stationary use in the bedside of the patient. 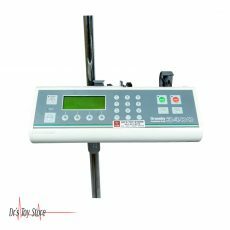 Other, which is referred to as ambulatory infusion pumps, are designed to be portable or wearable. 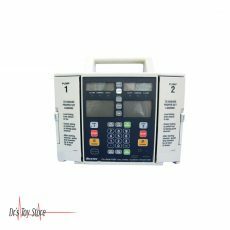 Infusion pumps are used at hospitals, offices and at home and they are capable of delivering fluids in small or large quantities and can be used to deliver nutrients or drugs such as insulin or other hormones, antibiotics, drug chemotherapy, and analgesics. Enteral pump – This is a pump which is used to deliver liquid nutrients and medications to the digestive tract of a patient. 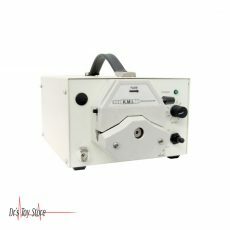 Patient-controlled analgesia (PCA) pump – This pump is used to administer painkillers, has a feature that allows patients to independently control the amount of medication they need. Insulin pump – This pump is specially designed to deliver insulin to diabetic patients. Insulin pumps are often used at home. In a syringe pump, the fluid is held in the syringe container and the rate at which the fluid is delivered is controlled by the movable piston. In an elastomeric pump, the fluid is held in an expanding tank reservoir and the fluid delivery in this type of pump is controlled by the pressure from the elastic walls of the balloon. In the peristaltic pump, a set of rollers pinches down on a length of flexible tubing, pushing fluid forward. In a multichannel pump, liquids can be delivered from multiple containers at multiple rates. 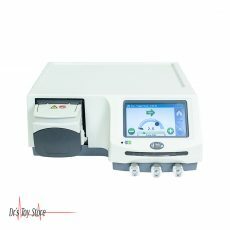 “Smart pump” is equipped with safety features such as user notifications which are activated in the event of a risk of undesirable drug interactions, or when the user defines the pump parameters beyond the specified safety limits. 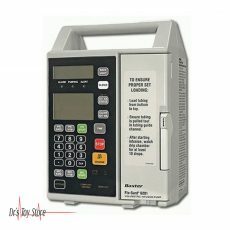 Below is a list of the Best Infusion Pump brands that are available for purchase at Dr’s Toy Store.